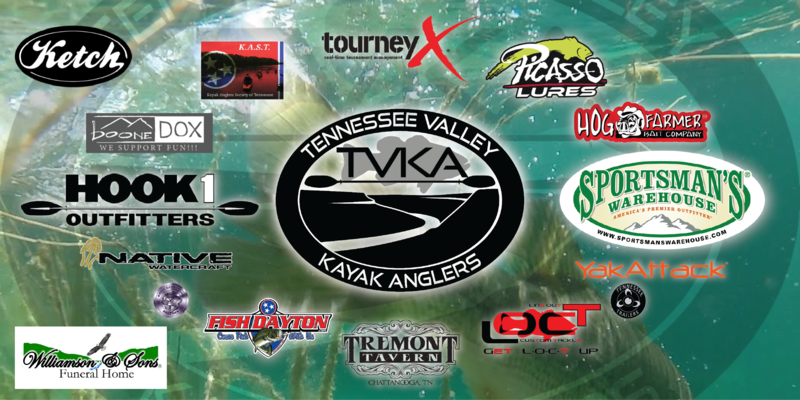 The Tennessee Valley Kayak Anglers will host their 3rd event of the season on February 23, 2019. Fish are obtained via the Catch/Photo/Release format and submitted manually to an onsite panel of judges onsite at the Hobie Bass Open check in location. 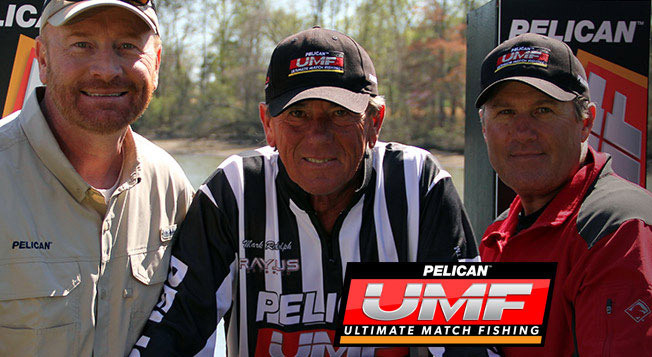 Thank you to Hobie Fishing and AJ Mcworter for allowing us to fish parallel to their event on this day. A 3 fish measuring 12 inches each format for TVKA events. No electric motors, 360 degree lighting before safe light, and a visible flag must be up at all times. 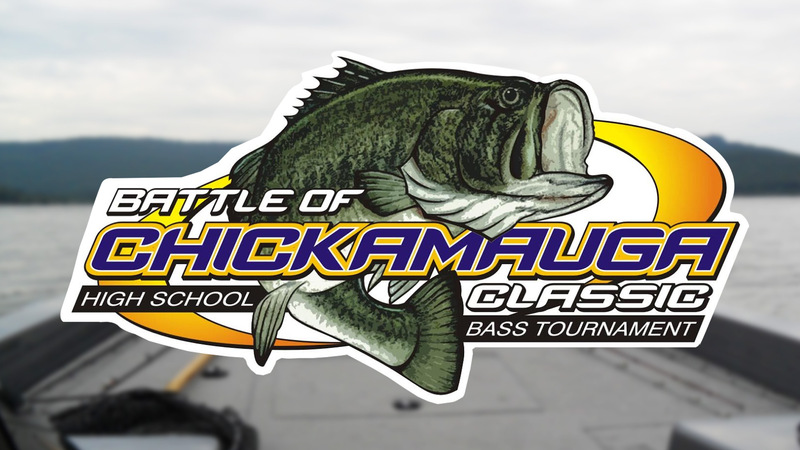 More information can be found on the Tennessee Valley Kayak Anglers of Chattanooga Facebook page. 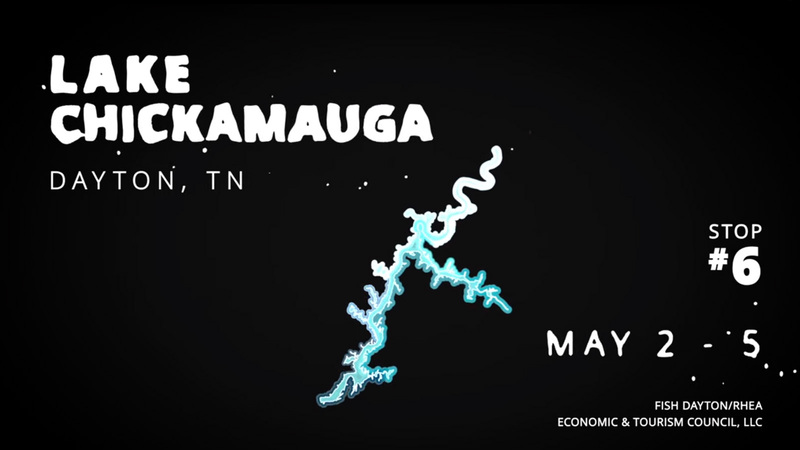 Contact Steve Owens with any questions at tvkachattanooga@yahoo.com or 423-681-9519 for a faster reply.